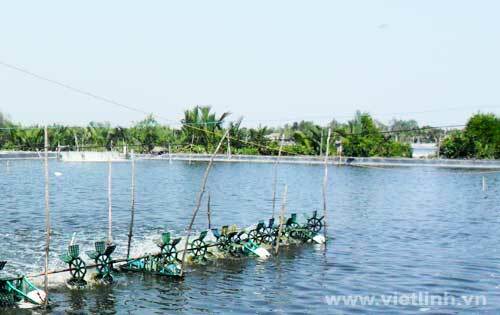 Temporary process for safe brackish-water shrimp farming in areas affected by diseases in Vietnam. According to The Official Dispatch No. 10/TCTS-NTTS. January 6th, 2015. Vietnamese Directorate of Fisheries.